Bryan Cranston once harbored dreams of becoming a police officer. Bryan Cranston and Bill Cosby are the only actors to have won the Emmy Award for outstanding lead actor in a drama series three consecutive years. 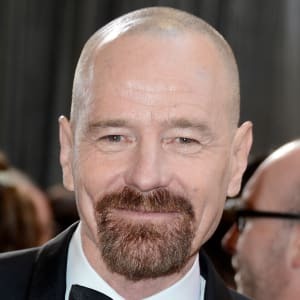 Born in 1956 in Canoga Park, California, Bryan Cranston spent the early part of his career taking on a variety of commercial jobs and single-appearance television roles. 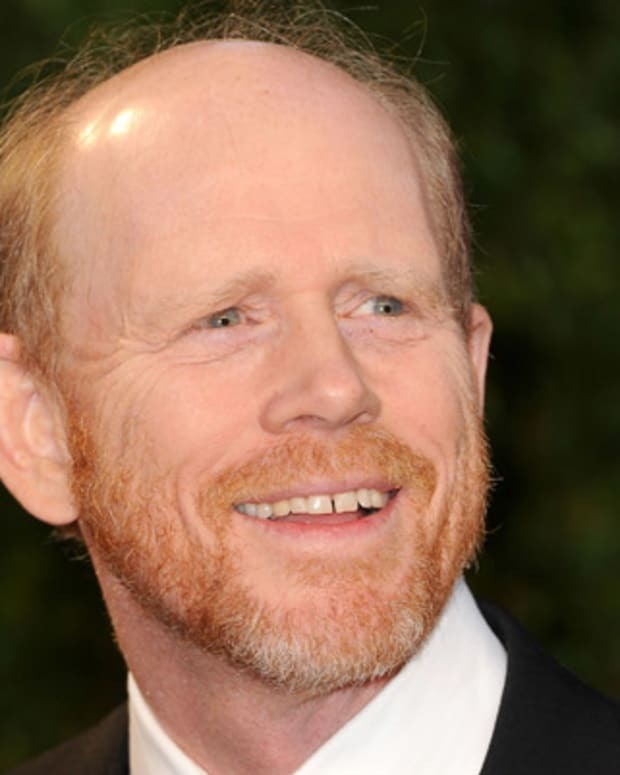 In 2000, he landed the character of Hal, the father in the sitcom Malcolm in the Middle. 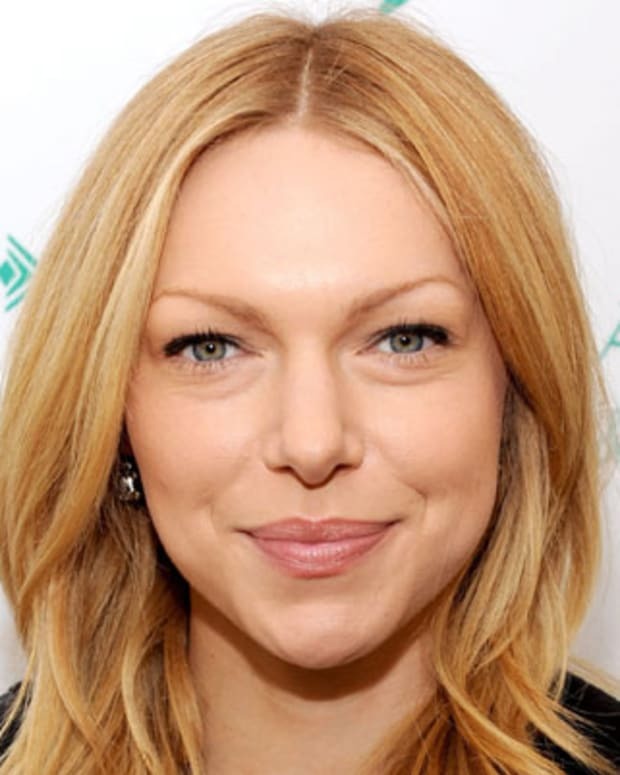 He earned his greatest fame for the portrayal of Walter White in the critically acclaimed drama Breaking Bad, garnering four Emmy wins for Outstanding Lead Actor in a Drama Series. Cranston has also claimed a Tony Award for his stage work as well as Golden Globe and Oscar nominations for his performance in the 2015 biopic Trumbo. Bryan Lee Cranston was born in Canoga Park, California, on March 7, 1956. The son of an aspiring actor, Cranston spent much of his early childhood watching his father, Joe, live a disappointed life for failing to achieve the big-screen stardom he longed for. Eventually his father left show business, but his still-inconsistent earnings put too heavy a strain on the family and his marriage. At the age of 12, Bryan Cranston weathered his parents&apos; divorce and, not long after, the foreclosure on the family home. The crisis forced Cranston and his older brother, Kyle, to move in with their grandparents for a year. The two boys didn&apos;t see their father for a solid decade. In school, Cranston was a decent student and an unsure athlete, talented but lacking confidence. "It was not a great time for me," he later said. "I was really quiet and unassuming and insecure. And my timidity pushed me to the sidelines, literally and figuratively." At the age of 16, Cranston joined the Los Angeles Police Department&apos;s Law Enforcement Explorer Program. He rose to the top of his class, setting his sights on earning a political science degree and embarking on a career as a cop. But when a guidance counselor said he needed to add an elective to his course work, Cranston opted for acting and quickly found he had a gift for stage work. By the time he graduated from high school, in 1976, Cranston had ditched any dreams of a job in law enforcement and instead set out on a two year-motorcycle excursion with Kyle, in which the pair roamed the country, stopping just long enough to find short-term work to earn money and get back on the road. The two brothers eventually settled back into a life in California, where they both set out to become actors. Not harboring the same kind of star-studded dreams his father had, Cranston took on nearly any and all work that came his way. That included Preparation H ads and bit spots on shows such as Airwolf and Murder, She Wrote. By the late 1990s, Cranston had assembled a respectable, low-key career. His credits from this period include recurring parts on Seinfeld and King of Queens. 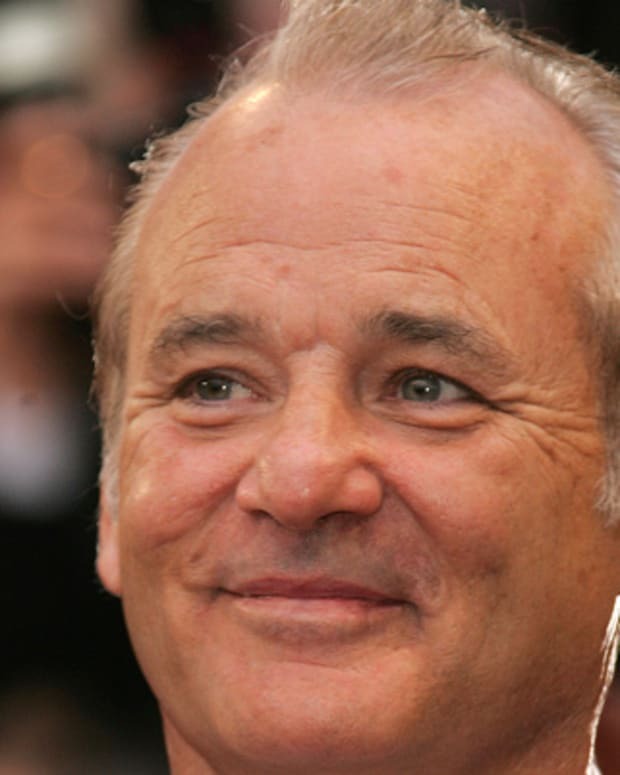 Additionally, he played Buzz Aldrin in the Tom Hanks television miniseries From the Earth to the Moon (1998), and portrayed an American colonel in Saving Private Ryan (1998). 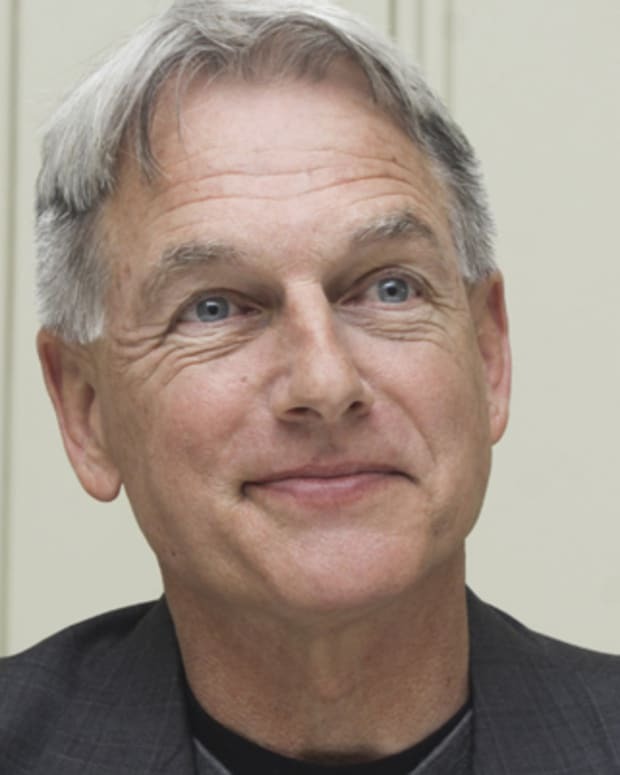 His profile received a big boost in 2000 when he signed on to play Hal, opposite Jane Kaczmarek&apos;s Lois, as the father of five boys, on the hit FOX sitcom Malcolm in the Middle. The role garnered three supporting actor Emmy Award nominations for Cranston. It was while looking for work shortly after the end of Malcolm in the Middle in 2006 that Cranston got his first look at the Breaking Bad script. The show&apos;s creator, Vince Gilligan, had first met Cranston in 1998, when the two collaborated as director and character actor in an episode of The X-Files. As he began putting together the pieces for his new show, Gilligan kept coming back to Cranston as the central character, Walter White, a high school chemistry teacher diagnosed with lung cancer who starts cooking meth in order to leave his family with enough money after his death. Cranston has said that upon reading the show&apos;s initial script, he was determined to play White, because he felt it would change the life of whomever landed the role. For Cranston, it certainly did. Critics hailed the show, which debuted in 2008, as one of the best on TV, and it landed the thespian three straight Emmy Awards for Outstanding Lead Actor in a Drama Series—making Cranston the only actor besides Bill Cosby to win the award in three consecutive years. Cranston added a fourth Emmy win in 2014, following the end of the series. Around the time that Breaking Bad came to a close, in 2013 Cranston was cast as Dalton Trumbo in a new biopic about the blacklisted, Academy Award-winning screenwriter. Following the 2015 release of Trumbo, Cranston received both Golden Globe and Oscar nominations. 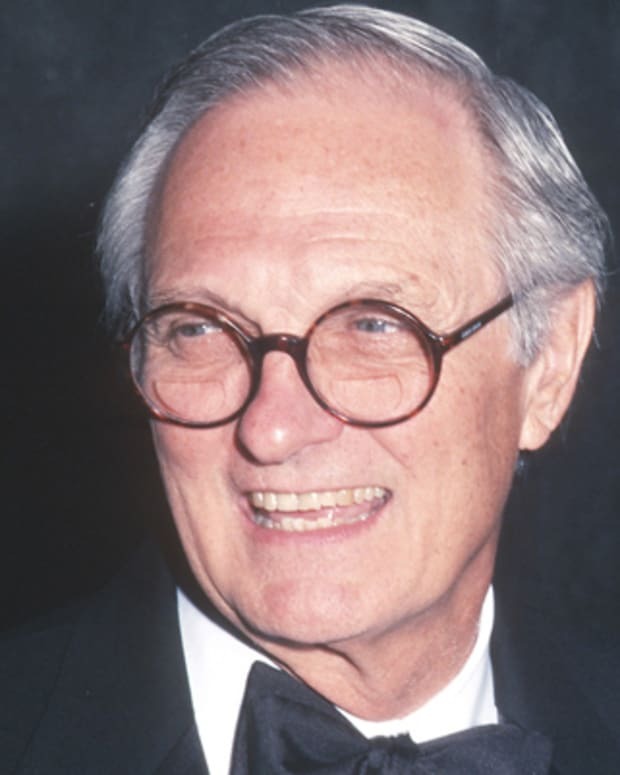 He has also earned acclaim for work in the theater, winning a 2014 lead actor Tony for his portrayal of President Lyndon B. Johnson in All The Way. In 2016, he reprised his role as Johnson in the HBO TV-film by the same name and received a Golden Globe nomination for best actor. Other 2016 projects for Cranston included the films The Infiltrator and Wakefield. He also voiced the character Li, Po&apos;s biological father, in Kung Fu Panda 3, and released his New York Times bestselling memoir A Life in Parts (2016). In 2017, Cranston played Zordon in the superhero film Saban&apos;s Power Rangers, marking his return to the popular franchise after voicing the characters of Snizzard and Twin Man in the Mighty Morphin Power Rangers TV series early in his career. Cranston signed up for more voice work with Wes Anderson&apos;s stop-motion feature Isle of Dogs, which earned a March 2018 release. Around that time, it was announced he would co-star in the live-action/CG hybrid The One and Only Ivan as a circus owner, alongside animals voiced by Sam Rockwell and Angelina Jolie. After winning an Olivier Award in April 2018 for his role of newscaster Howard Beale in an adaptation of Network at London&apos;s National Theatre, Cranston agreed to slide into Beale&apos;s shoes again for a Broadway production. 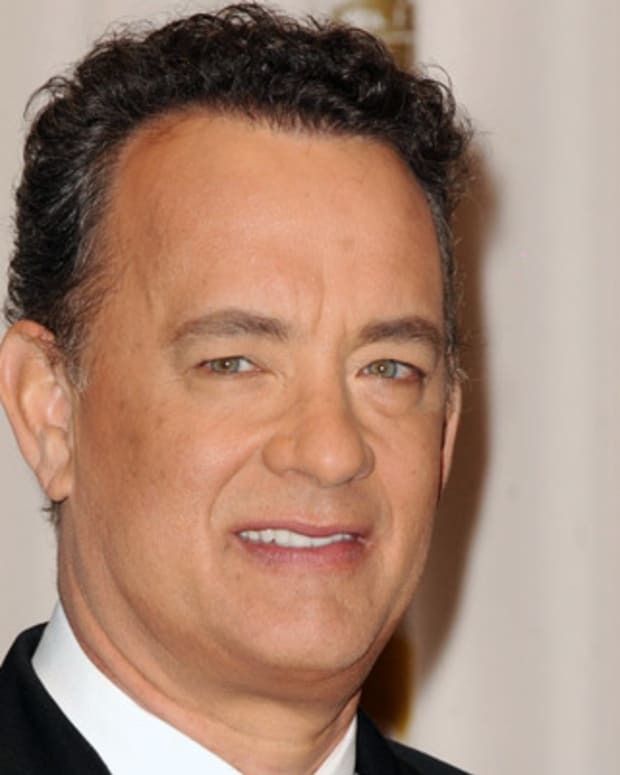 The following year, he was back on the big screen in the comedy-drama The Upside, playing a wealthy quadriplegic alongside Kevin Hart&apos;s caretaker. Cranston lives in Southern California with his second wife, Robin Dearden. The couple has a daughter, Taylor Dearden. 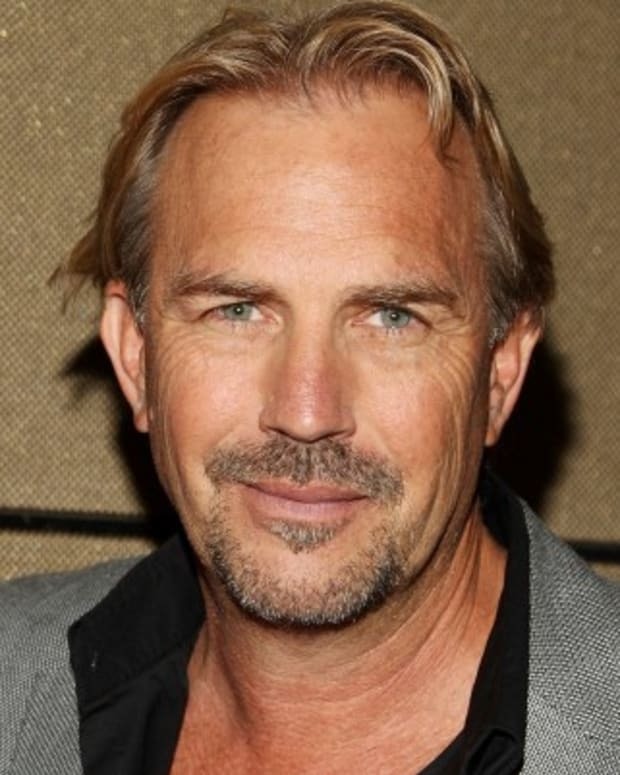 Film actor and director Kevin Costner directed and starred in the epic film Dances With Wolves (1990), which won seven Oscars. 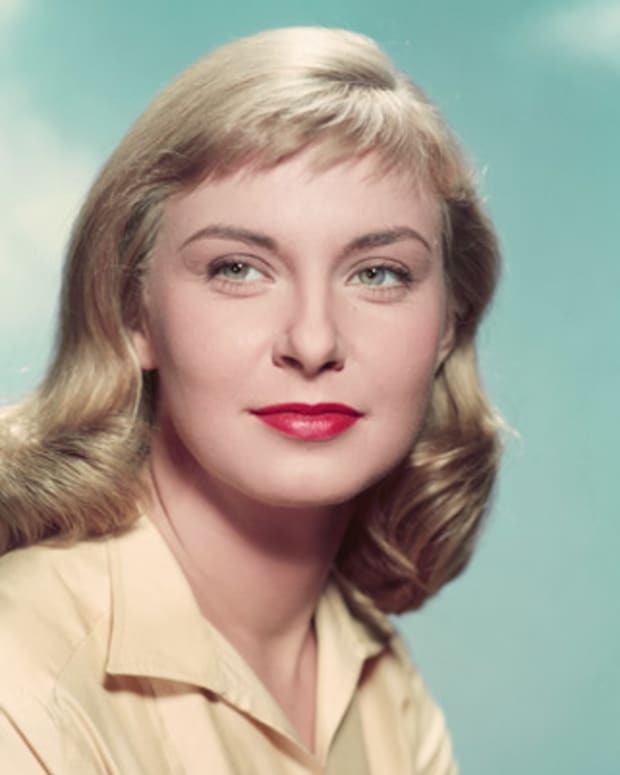 Joanne Woodward is an award-winning American actress best known for her roles in The Three Faces of Eve (1957), Rachel Rachel (1968) and Summer Wishes, Winter Dreams (1973). Woodward is the widow of actor Paul Newman. Candice Bergen starred on 'Murphy Brown' in the title role as a smart, independent anchorwoman, winning five Emmys during the sitcom’s original 10-year run.